WINSLOW TWP., New Jersey -- Police are investigating possible large cat sightings in southern New Jersey. Witnesses in Winslow Township believe the animals to be mountain lions, investigators said. 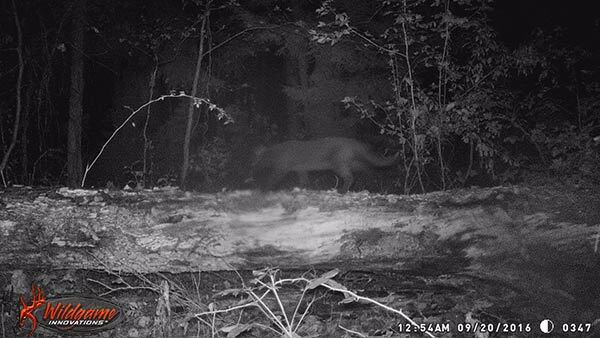 Grainy images obtained by police show what appear to be a large cat, but police say it's not possible to determine what kind of animal it is.